Global outsourcing research give comprehensive studies regarding what, why and how software development companies outsource. As per this report a sizeable number of small and midsize enterprise are reaping the benefits of outsourcing. Maximum of whom have successful stories to share. They mostly outsource IT functions and software development outsourcing is the most popular trend. They think it is cost effective. They believe that by outsourcing some functions, they are able to focus their resources on the core business goals. Which is essential if an enterprise is in the startup stage. They know that, especially with IT development outsourcing that is cloud-based, their capacity issues are resolved. And most importantly customized IT solutions, in areas such as customer service, enhance revenue and retention. For every enterprise that has scaled due to a global reach experiences the need to expand. Growth means provision to streamline logistics, inventory, operations, data storage, finance and accounting, customer service and relationships and of course project management. Whether you are just launching or been in operations for quite awhile, you won’t succeed without your loyal customer base. In the digital outsourced business world great customer service is built upon a thin line between receiving customer feedback respectively and avoiding giving in to any request. Customers don’t know what they want until they see it. Thus there arises a need for CRM. Your ideal CRM solution should be developed in line with your unique business goals and processes in order to achieve all the above. gather customer data, store it and deliver in an easy-to-use form. Delivering ready to use data is a dynamic aspect in developing a business software. Different businesses have different nature and the ready to use date may differ due to the size of the business and nature of the business process. Almost everything can be customized so that the key date is always at hand for those who require it to perform their job well. This kind of streamlining allows you to build a stronger performing company as each employee gets equipped with better data, stays always well-informed of the changes and can better service the customer. This is the core of customer service. That is what most business management software companies fail to tap. What they can deliver is may be the best application in terms of software programing but where they lack is to be able to talk to the customer and map the required business process. This process largely depends on the nature of business. Having knowledge of exact business process is important here. And something that salespeople may lack as outsourcing is a dynamic industry. Thats where consultation rolls in. What you need is a CRM software company that can develop a Roll-out Strategy. A Company who can understand the standardization, resources, money and time-wise strategy for rolling-out the key features of your CRM. A good executive team would conduct the overall project prioritization and phasing to evaluate each project’s duration, financial results and the levels of efforts required as part of a custom CRM development service. 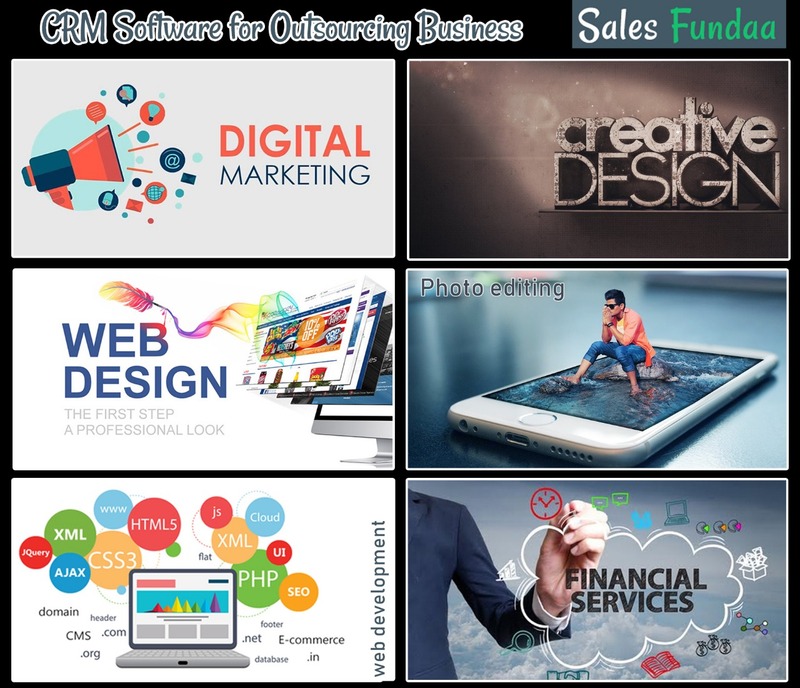 CRM software development is a continuous process that could span over the years as your company grows and launches new products and services.Through consultation we understand the need of an enterprise, deliver a productive solution and endeavour to nurture our relationship in order to retain customers. These are the essential attributes that go into a Salesfundaa CRM software development.